Vontobel Bank in Switzerland will from now onwards be offering Cryptocurrency custody services. The organization is an investments and asset management bank with a large client base and its new product will have far-reaching positive impacts. 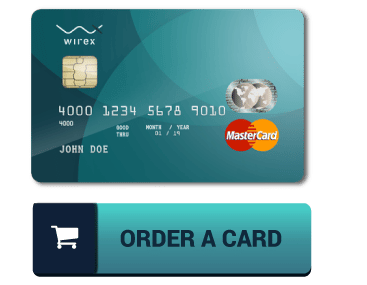 This banking product has been unveiled with the aim of serving the local Crypto market that has been expanding at an exponential rate for years. 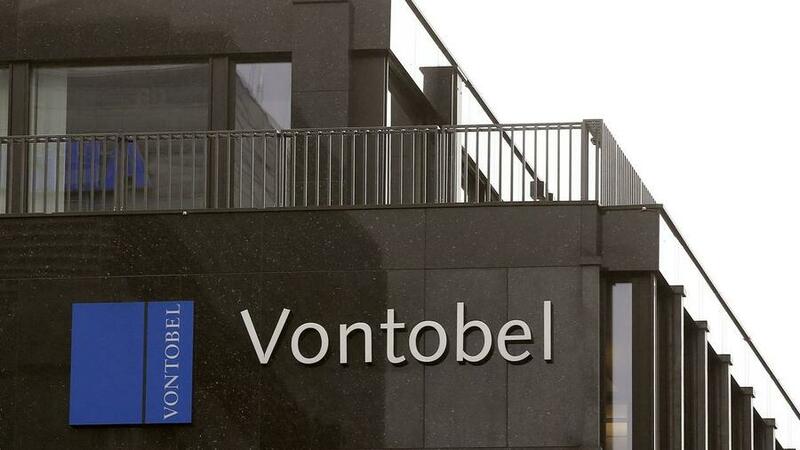 Dubbed as Vontobel’s Digital Asset Vault solution, the service will proffer bank security for Digital Tokens and address long-standing security concerns that retail and institutional Cryptocurrency holders have been grappling with. Vontobel’s Digital Asset Vault solution is designed to be ideal to the needs of Digital Asset managers and Swiss banks that hold Cryptocurrency portfolios for their clients. The new clients will benefit from the bank’s framework that can support Cryptocurrencies security that will cushion them from hacks and security breaches that are threatening to bring the Digital Assets market to its knees. Hence, the implication of the custody service is that more retail and institutional investors will be able to purchase and store Cryptos as per their desires. In 2018, Crypto markets plunged in market capitalization value from a peak of about $830 billion on January 7th, 2018 to the current $121 billion. However, despite the volatility, many Cryptocurrency holders believe that Digital Tokens have futuristic value and other non-value advantages such as decentralization, privacy, efficiency, and cross border payment support. In this regard, the demand for Cryptocurrencies has continued to grow as more investors seek to own Digital Tokens. 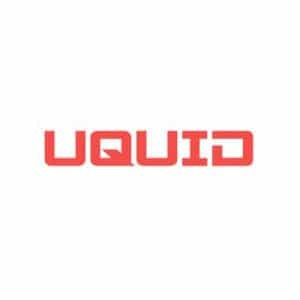 Additionally, Cryptocurrency support services have grown to serve the needs of the ever-growing customer base. For instance, there are now more Digital Asset management firms, Crypto exchanges, wallet providers, and now custodial services. Vontobel’s new Digital Asset Vault is designed using the Hardware Security Module (HSM) technology. This architecture is meshed into Vontobel’s banking system. The bank is crediting the new Crypto vault solution as the first one of its kind in the world not only because of the nature of its infrastructure but by the fact that banking industry quality standards in a regulated and established environment will apply to Cryptocurrencies. This will play a role in ensuring that Cryptocurrency transactions meet regulatory standards. Therefore, traditional banking solutions such as transfer, sale, purchase, and custody of Cryptos will be proffered. Additionally, users will also be able to get simple financial statement reporting services. Roger Studer, Vontobel Investment Banking head adds that is confident that the bank will meet all the prevailing demand for custodial services in the underserved market. Apart from Vontobel, other companies are also starting to create Crypto custodian services. The first one is Fidelity that specializes in offering Crypto trading services, and the second is Coinbase among others. Meanwhile, the market is yet to react to the information as the prices for most Cryptocurrencies including BTC, ETH, XRP, EOS, USDT, and others are still in the red. Only a few Tokens like BCH are in the green. However, it is obvious that in the long run, the market will benefit.